12 Short Red Rose's with Decorative Grass. 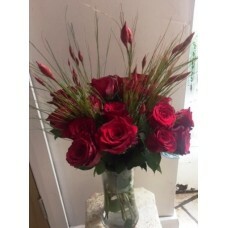 Home » Online Shop » 12 Short Red Rose's with Decorative Grass. 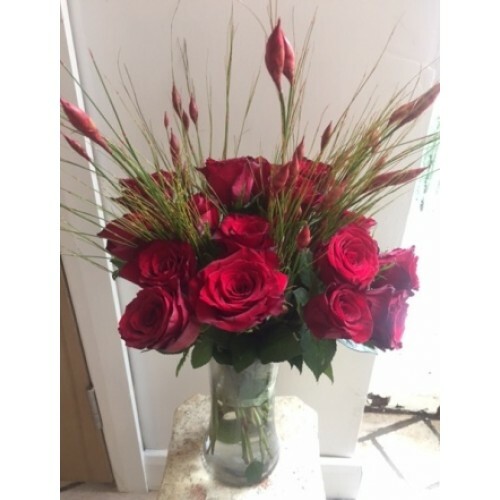 A beautiful bouquet design of 12 Short Red Roses with Decorative Grass - Vase included.